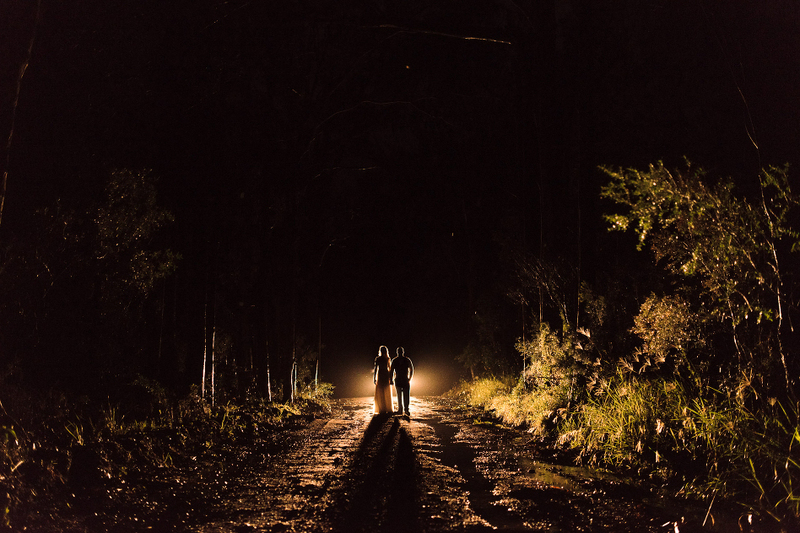 When I think of magical weddings this one definitely comes to mind. 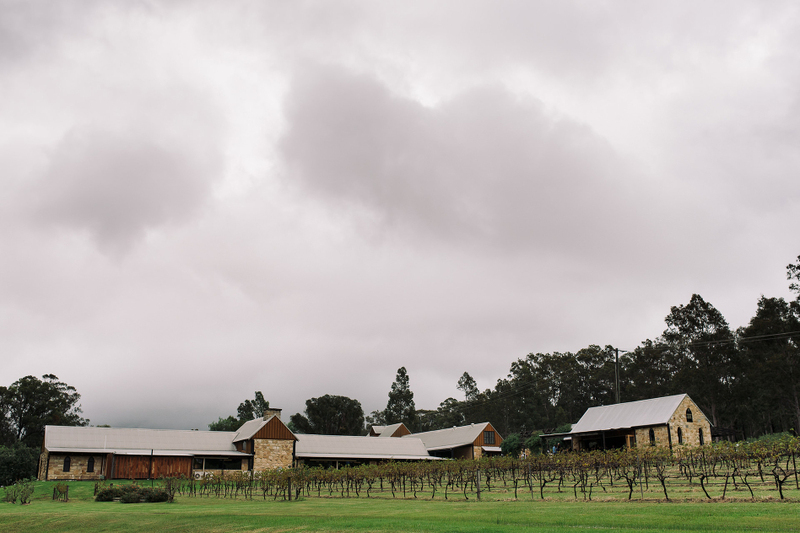 Set in the beautiful Hunter Valley at the Peppers Creek Winery, Bridget and Joel couldn’t have chosen a more idyllic location. With around 85 close family and friends to cheer them on, Bridget and Joel pulled out all the stops with a list of fine vendors to make sure this vintage themed wedding came together. Bridget and Joel met in high school, romanced blossomed and they quickly fell in love, soon after Joel moved into Bridget’s family home and the rest is history, they haven’t been able to kick him out since! Prior to their wedding we had planned an engagement session, however on every date we set the weather had other ideas, we must have postponed it at least four or five times. Finally a few weeks prior to the wedding we managed to get it done. I remember Bridget saying then that knowing her luck it would rain on her wedding day. Well, how right she was; it didn’t just rain it poured down for days leading up to the wedding and days after. Even though the rain came down we still managed to get some amazing pictures. I am always grateful for a bride that is willing to go the extra mile to a get beautiful photos and these guys did it in epic Style! Menu’s + Seating Prints: – The one and only Bridget!